. إن الخدمات الممتازة وحسن الضيافة العالي في Top Spot Motel تجعل إقامتك تجربة لا تنسى. لضمان راحة ضيوفه، يقدم الفندق الخدمات التالية: واي فاي مجاني في جميع الغرف, تسجيل وصول/خروج سريع, تخزين الأمتعة, صف السيارات, غرفة عائلية . تتضمن كل غرف النزلاء وسائل الراحة والتسلية المصممة خصيصاً لضمان الراحة القصوى للضيوف. كما أن مجموعة الخدمات الواسعة الموجودة في الفندق لضمان راحتك تترك لك الكثير من الخيارات لقضاء وقتك أثناء فترة إقامتك. يحظى فندق Top Spot Motel بموقع ممتاز وخدمات يصعب منافستها. Great spot literally around the corner from street with great restaurants, bands and bars. I regularly go and stay here and love it. Great position. And love they have a mini kitchen with a microwave. Last time I went there we were upgraded for free! Any free upgrade is great! Manager was very helpful with accommodating my late check-in. Room was absolutely spotless and the location was perfect. 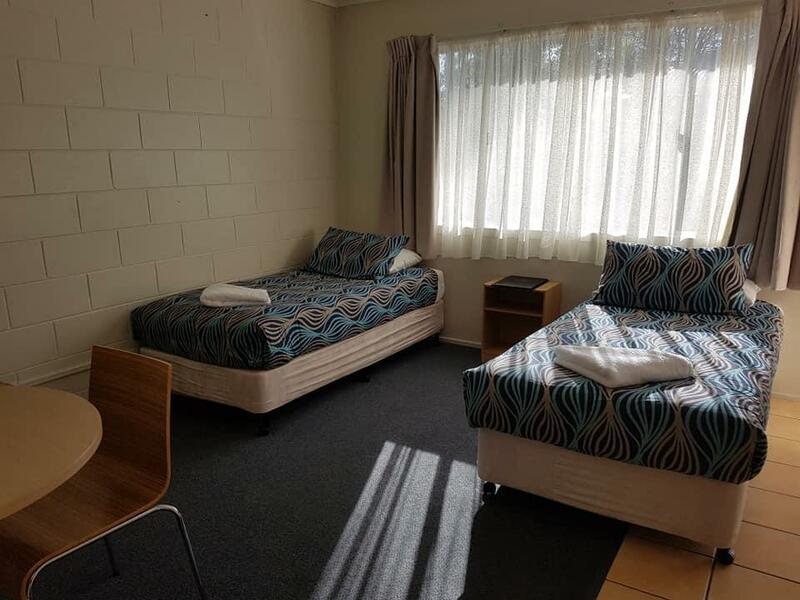 Comfy, clean and quiet with all the basic facilities I needed for a short stay. Will definitely keep in mind next time I'm in town. 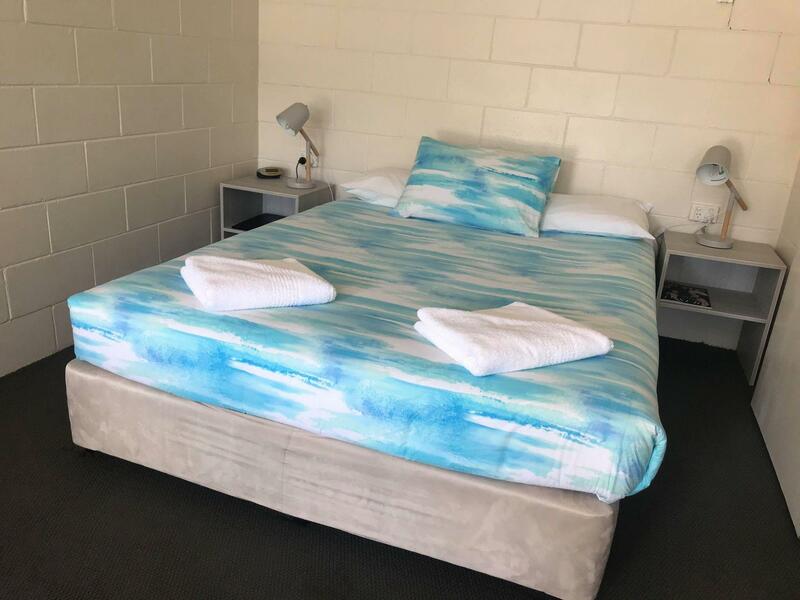 Stayed for a friends birthday, they paid three times as much and stayed 100m away, our room was large and spotless and 2 minutes walking distance to centre of town, would stay there again. As someone that stays in hotels every week 46 weeks of the year for work. This was an extremely clean cost effective accommodation solution. Highly recommend this motel. It is close to good restaurants, the Sunshine plaza, and the beach. Staff is super friendly. Love it, literally a 2 minute walk to the Sunshine Plaza which means no parking fees! And a 1 minute walk to Ocean St with the best restaurants on the Sunshine Coast and nightlife. The owners are beautiful and very accommodating. Will certainly be back! 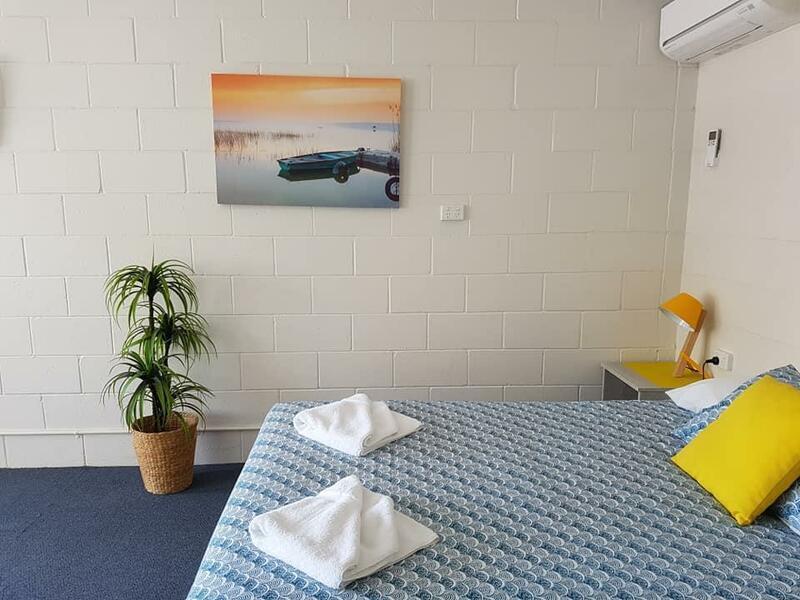 Really great position of motel .. parking at your front door.. walk to everything that is just so close by. 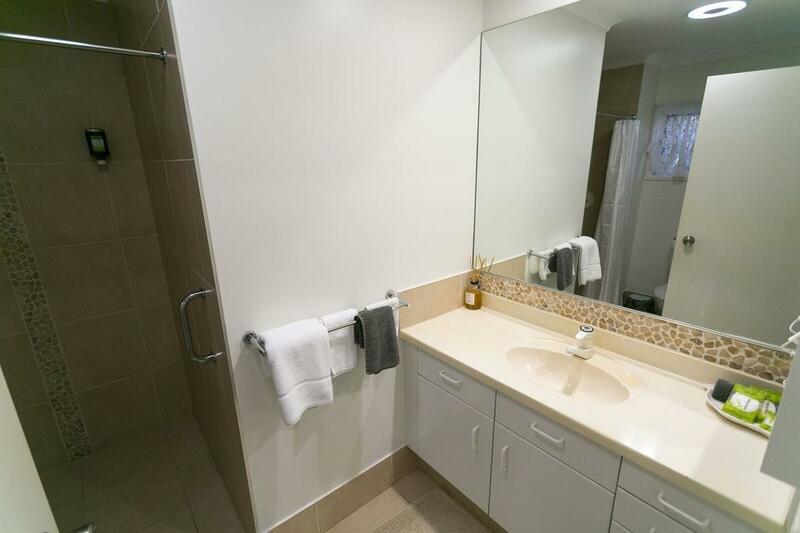 Less than a 2 min walk to main st with shops, restaurants and major shopping complex. Felt very safe in room with well lit carpark at the front door. Highly recomended. 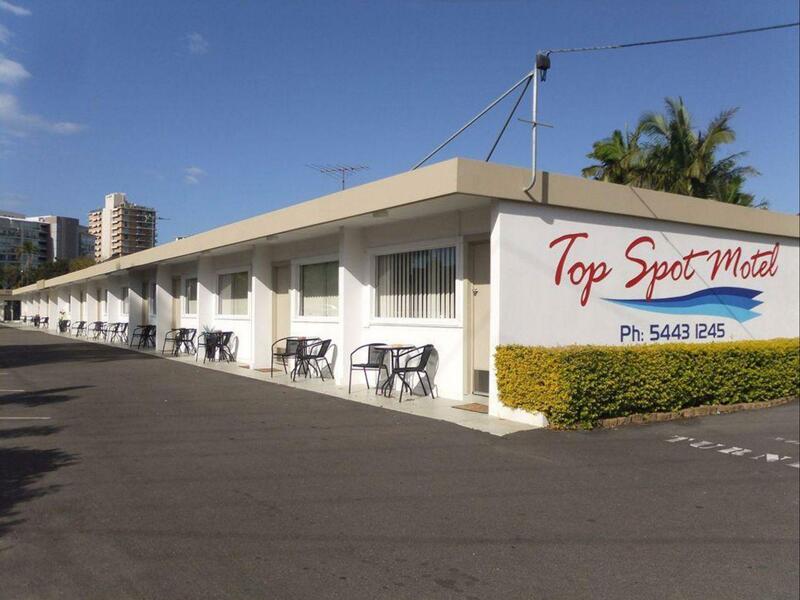 Our room was very comfortable, clean and handy to Maroochydore beaches and nightlife. Staff were so friendly and very helpful. Lovely staff and very clean rooms. So close to the hub of Cotton Tree. Very affordable would stay again. Would love a couch instead of two single chairs only thing. 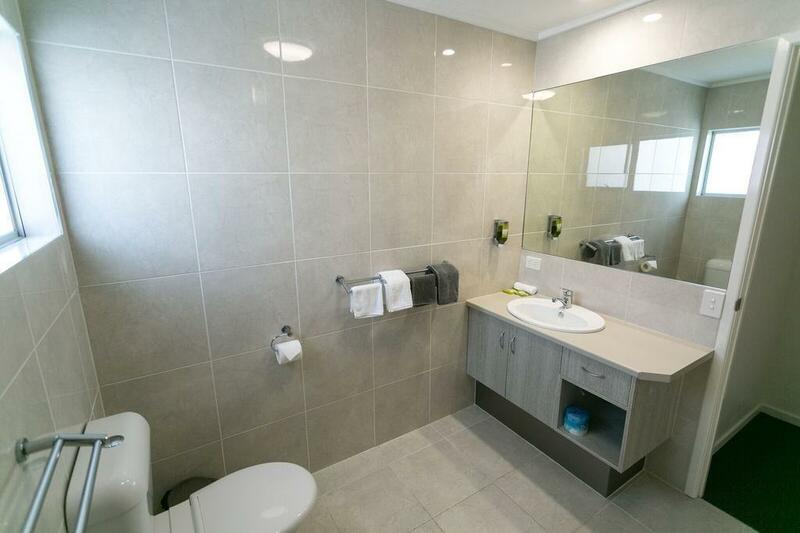 very good right in the centre of town walking distance to sunshine plaza and eatery. This is a basic old style motel. We had a studio room which was large and included a sofa and table and two chairs and kitchenette with microwave, fridge and ironing faclities. The bed was comfy and the shower had good pressure. Very clean and reception very helpful. It is near a busy intersection so road noise but quietened at night. 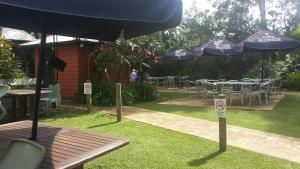 This motel is perfect for a one or two night stay (we had one night to attend a wedding). Only small negative I think they could use some blockout curtains. Very friendly and accommodating staff, willing to help and give local advice. We found this motel last minute and couldn't have been happier. It was inexpensive, clean and a great kitchenette allowed us to be at least partially self catering. Really close to lots of cafes, restaurants and shopping centre. The owners and staff were extremely helpful with ideas of places to eat and things to do close by. Would definitely stay there again.